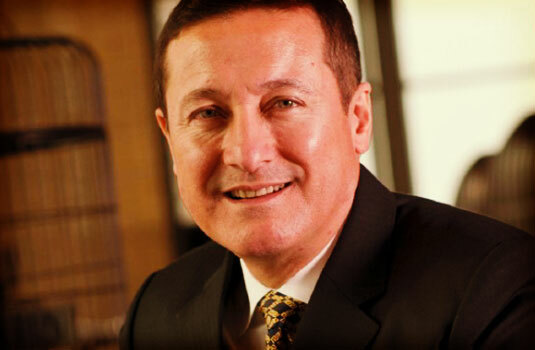 Share the post "Alumnus Justin Channe appointed to Vice President position within Intercontinental Hotel Group"
It is a great pleasure to announce the promotion and appointment of Justin Channe’84 as Vice President Operations East China for the Intercontinental Hotel Group in Asia, with effect on 1st February 2012. Justin is currently General Manager InterContinental Suzhou and Regional General Manager Jiangsu with 14 hotels in the sub region. Justin was recently awarded Multi Unit Leader at the InterContinental Greater China Leaders Meeting, recognizing his multi unit leadership competency and contribution. Justin has been with IHG for 21 years and in China for 6 years; initially as General Manager InterContinental Beijing Financial Street, then as Area General Manager Beijing. He recently successfully opened InterContinental Suzhou and became Regional General Manager Jiangsu. He has also worked with IHG in Hong Kong, Thailand, Malaysia, Indonesia and Australia. Justin will succeed to David Shackleton leading Hotel Operations Shanghai, Jiangsu and Zhejiang Provinces. His Greater China Operations Leadership experience, balanced stakeholder management and passion for our brands make Justin the ideal choice for this challenging new role. Justin’s wife Marie and sons Brendon and Anton will remain in Suzhou to complete their school year but this will enable them to spend their weekends together until they settle in Shanghai mid 2012. We congratulate Justin on his new appointment as Vice President Operations East China and wish him full success when he commences after the Spring Festival.